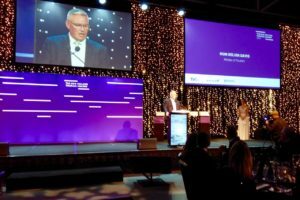 In his address to the inaugural TPS, the minister says NZ must maximise income generation and tourism employment. 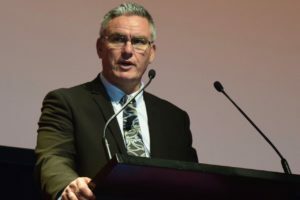 In his first speech of the year to industry, tourism minister Kelvin Davis outlines the government’s recent work addressing freedom camping issues, using tech to manage campsites and helping the regions take advantage of tourism growth. 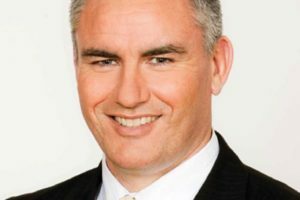 Tourism minister Kelvin Davis says he is still excited for the China-New Zealand Year of Tourism despite the postponement of its launch. 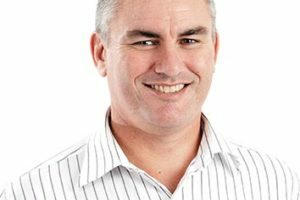 Kelvin Davis took a number of interesting meetings during October including with three airlines and operator Wayfare. 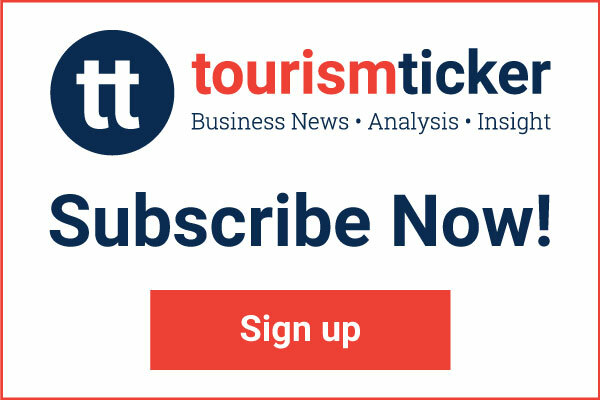 Prime minister Jacinda Ardern has rejected Tourism Industry Aotearoa’s plea for an associate tourism minister. Tourism minister Kelvin Davis’s speech at this morning’s launch of the government’s draft Tourism Strategy at Wellington. The minister on funding, growth, and the motivation behind his management of the tourism portfolio. 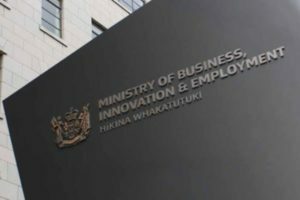 Davis received a number of important briefings in early August including a six-month performance report of the tourism portfolio. Which lucky two events did the tourism minister decide to show up to in July? The tourism minister used previous statements made by senior members of National against them during an exchange on the proposed international visitor levy. 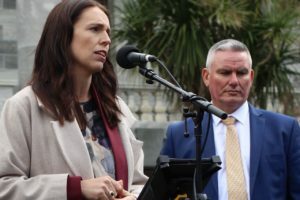 The tourism minister has apologised to PM Jacinda Ardern and to National’s Jacqui Dean for calling the Waitaki MP “hysterical”. 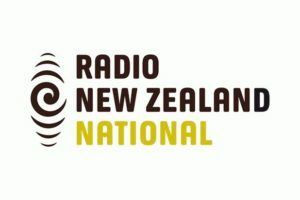 National has piled into the tourism minister after a testy select committee hearing yesterday in which the opposition claimed he refused to answer basic questions about his portfolio. 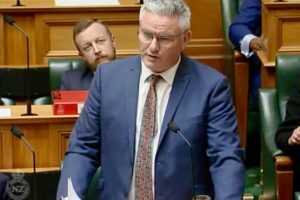 The National Party has piled into tourism minister Kelvin Davis after a testy select committee hearing yesterday in which the opposition claimed he refused to answer even basic questions about his portfolio. We here at the Ticker wonder every day what the minister of tourism Kelvin Davis is working on and after weeks of close scrutiny and careful cross-referencing we’ve managed to piece together his diary from 13 December 2017 to 2 February 2018. 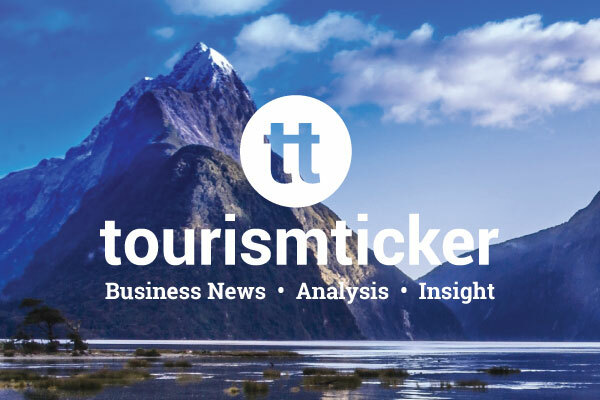 A new long-term funding model to support New Zealand’s growing tourism industry, including increasing the border levy and possible institutional changes, have been mooted by the Ministry of Business, Innovation and Employment. 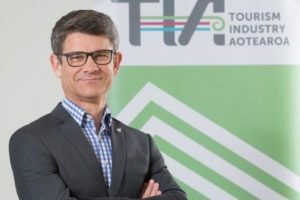 We caught up with the Tourism Minister in Queenstown last Thursday evening and put a few questions to him on the resort’s and the industry’s needs. 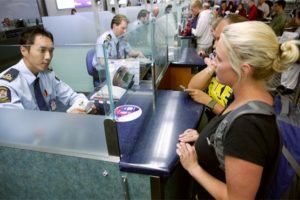 Parliamentary ‘spam’ or worthwhile questions to Tourism Minister? You decide. 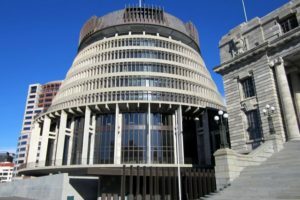 After Labour accused the National Party of spamming Parliament by lodging more than 6,000 parliamentary questions last month, we thought it would be enlightening to look at some results. 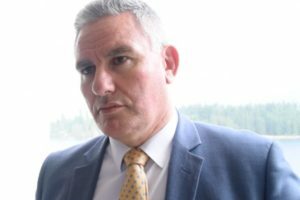 The National Party has launched a salvo of questions at Tourism Minister Kelvin Davis following his first address to industry, which appeared to soften the government’s stance on a border levy. 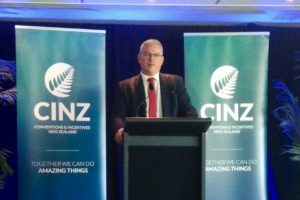 In its Brief to new Tourism Minister Kelvin Davis, TIA points out that tourism is New Zealand’s fastest growing economic contributor, as well as its biggest industry, biggest employer and biggest export sector. 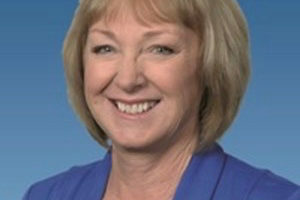 Jacqui Dean has been appointed the National Party’s new Tourism spokesperson and says she will be keeping a close eye on the government’s plans for the sector. 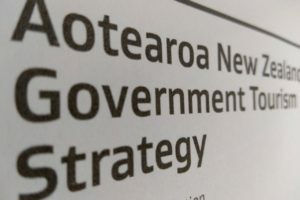 Labour’s promised $25 border levy, money from the new $1bn regional fund, working with industry on immigration and work visas, and the possible return of a Ministry, are all on the agenda for the new Minister of Tourism. 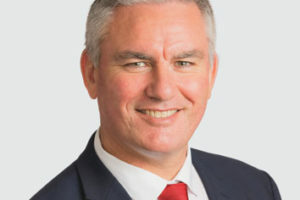 Deputy Labour leader and MP for Te Tai Tokerau Kelvin Davis has been appointed Minister of Tourism. Who will be our next Minister of Tourism? With all change coming to government we take a look at the runners and riders for the tourism portfolio. 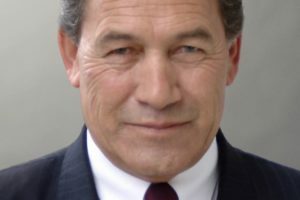 Could we be looking at a New Zealand First Minister of Tourism and Associate Minister?